Don’t skip ahead. Answer these questions, first. How many deals could you close if you had a consistent supply of real estate/mortgage leads to work with? What difference would that make in your life? How much time are you wasting by not having a steady supply of exclusive leads to work with? How much more time would you have to spend with your family, go on vacation, or just relax – if you no longer had to worry about generating leads? How much is it costing you by NOT having this type of a system in place? 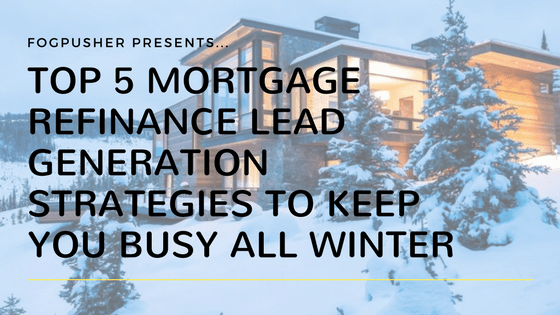 Deep down, you know that if you had a consistent supply of exclusive, quality mortgage/real estate leads your income would multiply and your time would be used so much more effectively. 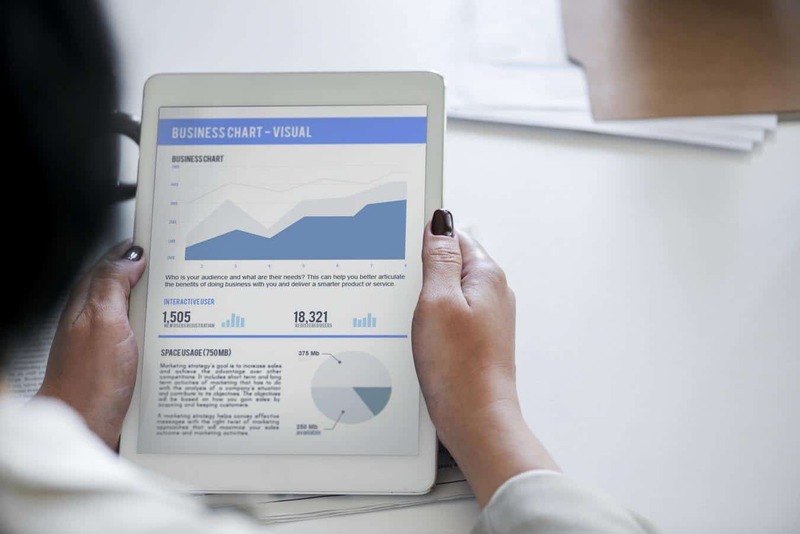 Rather than spinning your wheels researching the top mortgage lead generation agencies and sales funnel strategies, you would be able to dedicate your work time to do what makes you money. Closing deals. You’ve heard legends of a system that produces consistent, exclusive, quality, affordable mortgage/real estate leads. But after all of the money you have spent on crappy lead generation systems, you reluctantly search for something that works, hoping it’s not an elusive lead generation unicorn that only exists in Narnia. You’ve tried Trulia, Zillow, buying lead lists, and maybe even live transfer leads. Nothing but frustration and an occassional good lead – but lots of money and time spent getting there. The problem isn’t you or your business. The problem is that there has been a shift in the way buyers make significant financial decisions. The information age has also overwhelmed potential clients with too many options for their brains to manage. In order to prevent prospective leads from getting distracted, there has to be a very specific message and call-to-action in place. The message needs to get straight to the point, encouraging the prospect to provide their information with a threat level to match the natue of the ad placement and the situation the potential prospect will be in, when they see it. Rather than spending all of your time looking for a system that works, see the results for yourself below and consider yourself lucky to have discovered this. Once you understand how it works, we are here to help you take action to correct the course of your business. Our highly specialized sales funnel and advertising specialists manage everything for you. They also manage campaigns for other mortgage and real estate professionals across the country, offering additional security knowing that everything is being tested and retested, in every way imaginable – giving you the most leads for your money. 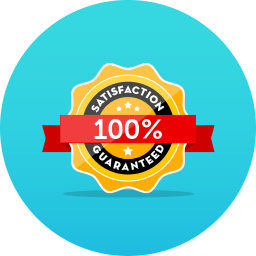 You are also provided with a platform in which automated follow-ups can be used to implement an automated, yet personalized followup sequence for every lead that comes in. The system uses text messaging, email, and can even incorporate video into your customized followup. 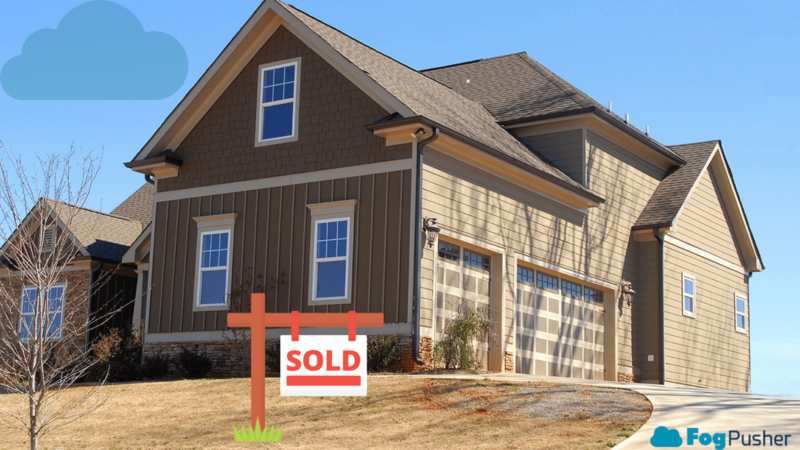 From first time homebuyer leads to refinance leads, our real estate sales funnel solution is designed to provide you with all of the opportunities you need to close as many deals as you can handle. This is, in fact, the most effective mortgage and real estate lead generation/follow-up system on the market. Below are screenshots of a variety of mortgage and real estate lead generation campaigns/sales funnels we have/are running for our clients. Please keep in mind that the dollar amounts specified here are for the advertising expenses only, and do not include any setup or management fees. 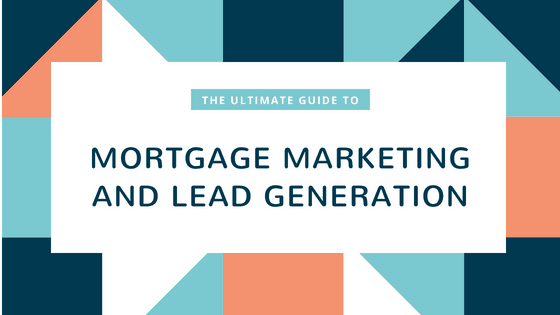 But, as you will see, this is still one of the most affordable mortgage and real estate lead generation systems out there. It’s also the most effective and produces the most quality, exclusive leads, for the money. 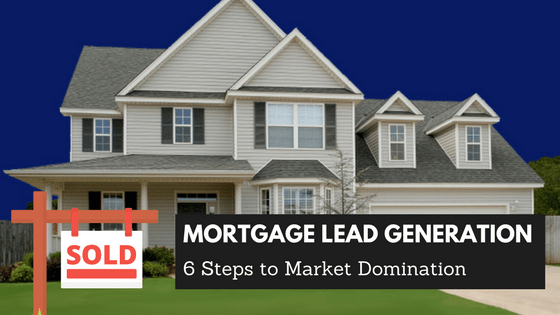 Learn more about exclusive mortgage leads and sales funnels or real estate lead generation and sales funnels.